When it comes to moving property, international transport many people often choose to pack their belongings. Make the process less strenuous by taking full advantage of our packing services. Mover Express . is a respected company and we are renowned for our incredible reputation. Utilising premium-quality packaging materials at all times, we ensure your goods will be transported securely while you are relocating. Concentrate on managing your company and workload while we international transport your items from one office to another. 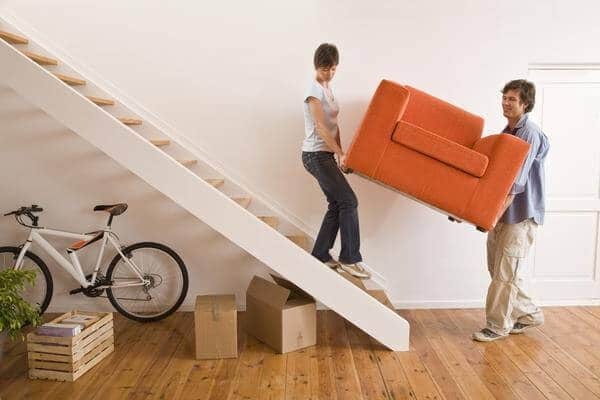 Providing first-class Mover Express services, we also offer specialised residential and commercial removals. Thanks to our expert hands, you can gain peace of mind knowing that your furniture will be moved safely. Moverexpress are an international moving company, who offer a wide range of removals and storage services including moving and solving to suit your requirements and your income. We are also one of the most reasonably international moving company in the UK and Europe with a very high classification. Our most popular removals service and is suitable for customers that wish to transport the maximum amount of goods/cargo the longest distance for the lowest possible price. Our vehicles are collecting and transporting cargo/removals throughout the whole of Europe on a daily basis.